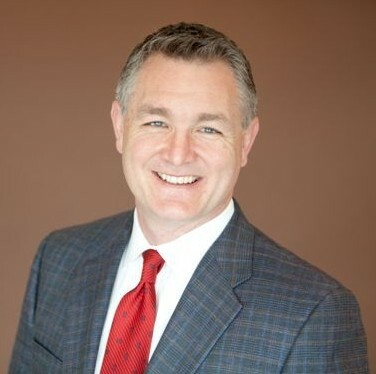 John is a keynote speaker, former Navy fighter pilot, leadership coach, international podcast host and author of the “Top 100” leadership blog for Executives, Managers and CEO’s. It is John’s purpose and joy to help individuals, companies, and government organizations reach their full potential. His 25 years as a Navy fighter pilot, serial entrepreneur, Fortune 500 management team member, board chair, and one who has held many other leadership positions uniquely qualifies him for what he feels his is now called to do. Having been in your shoes John truly understands the challenges you face. John’s journey started when the U.S. Navy accepted him into flight school to become a Naval Aviator. The day he pinned on his wings of gold and received orders to fly the F-14 was the culmination of a dream he held since childhood. He went on to fly combat missions in Iraq and was selected to attend TOPGUN. And then his dreams were shattered by a freak accident. 25 surgeries later, and with his life hanging in the balance, John emerged with a profound vision for how to live a life of significance. In the time since, he has coached and mentored hundreds of individuals and companies. His keynote speech “Beyond Influence” will teach and inspire you to stop holding back and take action TODAY!